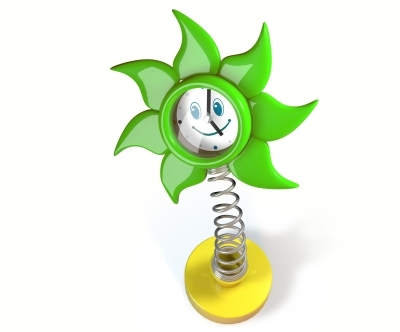 Unless you are fortunate enough to live in the great states of Arizona or Hawaii, you lost an hour today as we Sprung Forward for Daylight Savings. Don’t worry. You can make up that lost hour with a few time management strategies. Try these time management tricks this week to make up for your missing 60 minutes. Remember, Time Killers are those little things that waste our time without our permission. Little things like email, Facebook, YouTube and Internet surfing can be necessary for communication and fun Desserts…but only at the right time! Don’t let these things prolong your work by distracting you. Over the past few months, I signed up for an email management service for my mailing list and a database to keep track of all of my citations for my school papers. Both of these services took time to figure out, but I have more than recouped that investment in the time these services ended up saving me. Have you been putting off a similar time management investment? Waiting for later? What better time than now? Do it this week. Do you remember when you were 7-years old and you’d try to slip extra food on your dinner plate to the dog while your mom wasn’t looking? Oh how times change. Now that we are all grown up we try to heap more tasks on our plate and take care of it all ourselves. This week, pick one thing and delegate it. You don’t have to have a staff working under you to delegate. It could be as simple as asking a family member to help out, or hiring out a household chore if you can afford it. And don’t worry, you’ll get that lost hour back in November anyway! Connect with The Time Diet and receive weekly blog and event updates.